!! 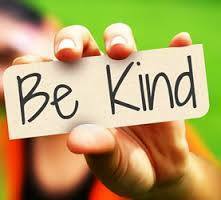 Remember to recognize and pursue kindness, forgiveness, thoughtfulness everyday. Did you go out of your way to help someone? Did you try something new this week & find that your heart felt a bit more joy? We’d love for you to share your thoughts here.